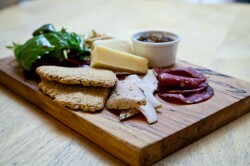 The Edinburgh Larder was opened by Eleanor Cunningham in 2009 with the aim of bringing fantastic artisan produce from around Scotland into the centre of Edinburgh and offering customers a real taste of Scotland. 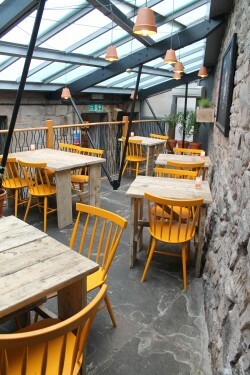 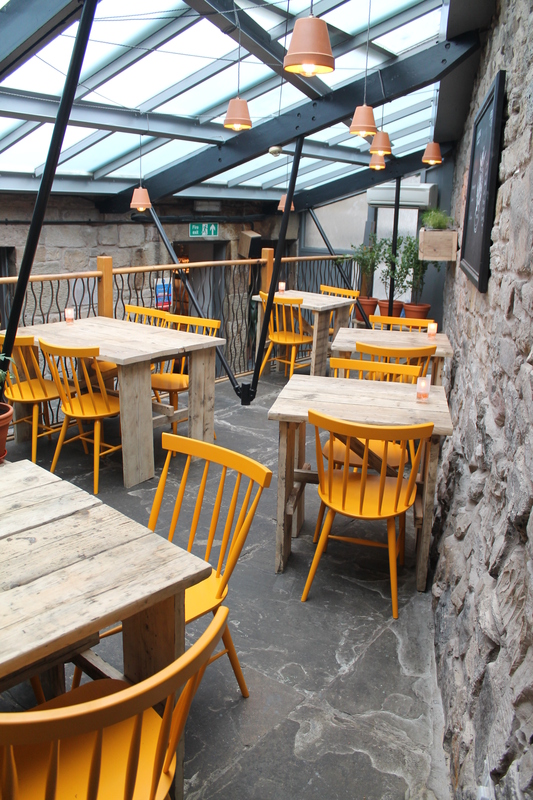 The Edinburgh Larder started in October 2009 as a cafe just off the Royal Mile and expanded to include a bistro in the west end of Edinburgh in 2012. 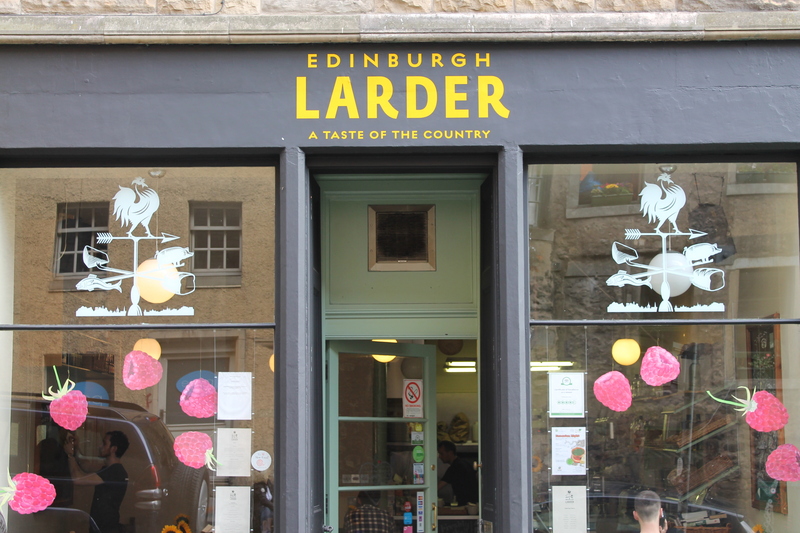 The first #TasteYeBack blogger meeting will be held at Edinburgh Larder Bistro and where we’ll talk about local produce and share some tasters.